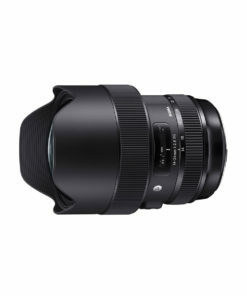 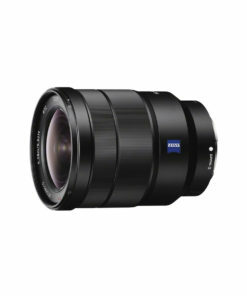 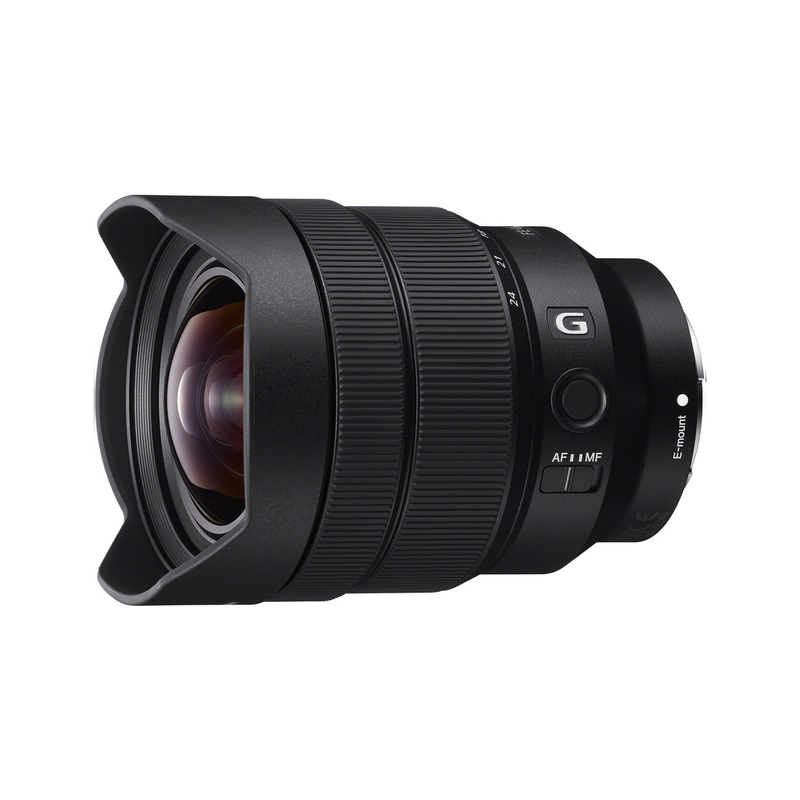 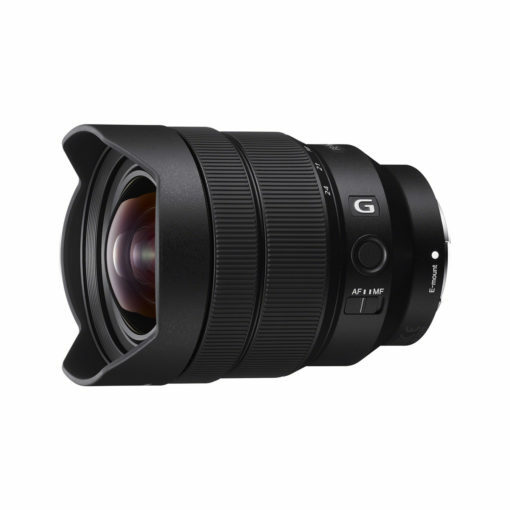 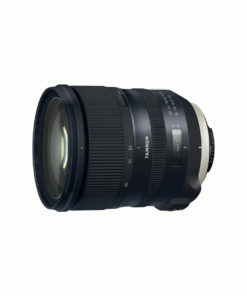 This compact 1224 mm ultra-wide-angle zoom lens features the shortest focal lengths available in any full-frame E-mount lens, with stunning corner-to-corner G Lens resolution at all apertures. 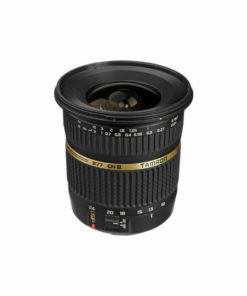 It is an excellent choice for dynamic landscape and architecture photography. 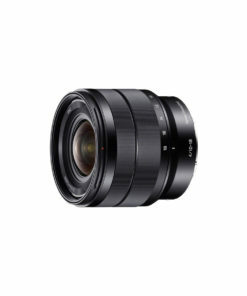 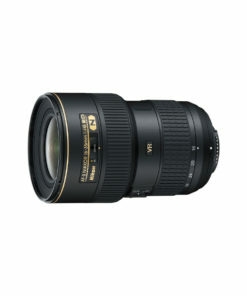 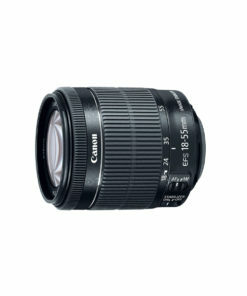 Outstanding mobility and quiet, fast, precise autofocus make it ideal for shooting movies as well as stills.